Let’s face it these days we all need to get one. 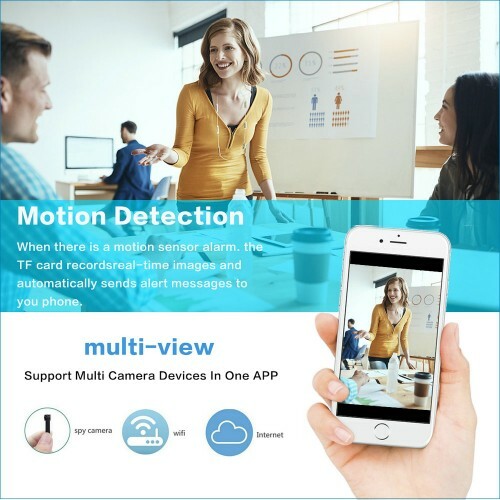 However if you’re going to get a spy camera,esp..
1080P WIFI Wall Charger IP Camera Adapter DVR Video Recorders CamMelbourne, Brisbane, Gold Coast, Da..
Wall charger spy cameraAre you looking for a spy camera for your office or home? Have you planned t.. This wireless device is a perfect multi-functional gadget, it serves both as your personal surveillance tool whether it is to protect your property or use for gathering spy footage this device will have you covered in all your areas. 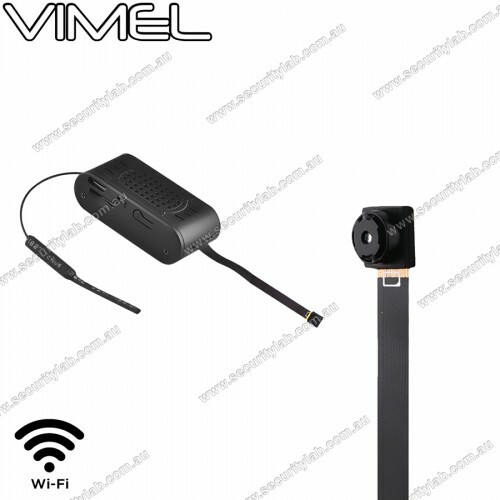 This device is ideal for you as it uses wireless technology, using the WIFI you can broadcast footage live on both your Android and iOS mobile phone ports, and even on desktop computers. Surveillance is not the only use but also evidence and proof, if you need evidence of an event then you can definitely have this device for use, it can stream video and audio together, nevertheless the multi-functional use for this device is endless, this device is the ultimate gadget especially when it’s by your side. All the footage can be recorded and streamed live at FULL HD 1920 x 1080p resolution and saved on to your memory card. This specifically designed to be placed at any area and at any time, that is why it has rechargeable batteries so that you can record and simultaneously charge your device. You can even activate motion detection at any time, a record and stream footage at an important time, even if you are using this device for surveillance this motion detection can warn from any potential intrusion, you can get alarm notifications once an intruder has been seen.